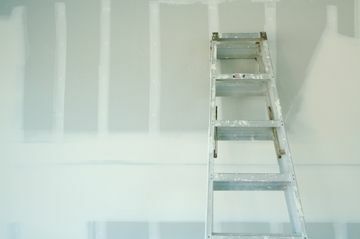 Allow Pro Finish Interiors Ltd to impress you with a variety of high quality, high value drywall services. Our expertise with interior and exterior projects has allowed us to perfect our passion and precision while completing the task in a timely manner. Our expert team will trim down on time and give you the results you need! We specialize in the drywall services that will make your home special, including framing, taping, texturing, finishing, & painting. At Pro Finish Interiors Ltd, we work diligently to provide premium service at competitive rates. From design innovation and installation expertise, to customer-centric service, we surpass the competition, year after year. Contact Pro Finish Interiors Ltd today for a free quote, and more information on our services and rates!